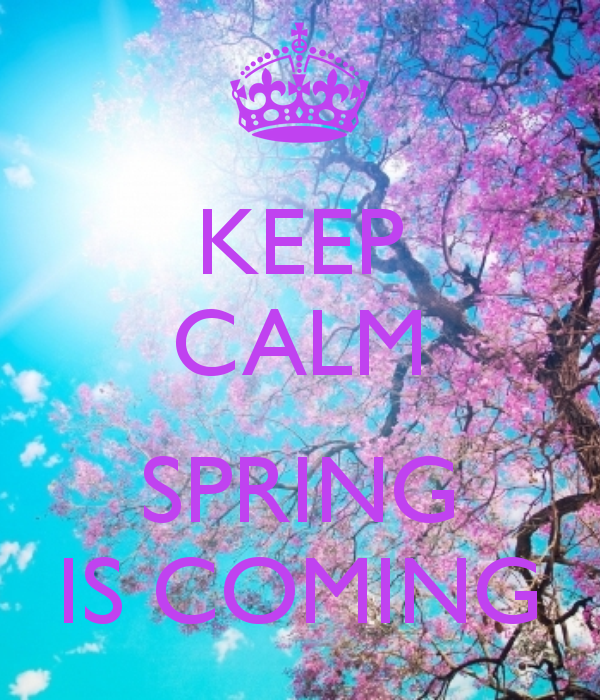 The countdown to Spring is on! We are soooo over this whole snow and ice thing! Yes, winter fashion is great, who doesn’t love to layer up? But there’s something about spring that brings out the fashionista in all of us! Spring is the perfect mix of what we love about winter and what we love about summer. In the spring: you can wear a short or long camel trench coat, you can wear open or closed toe shoes, you can wear tights or no tights! It’s the best of cold and warm weather style! 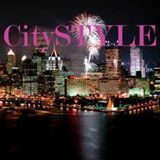 Here’s a look at some of CitySTYLE’s favorite FAB spring looks! Click a photo in the gallery. Wide leg trousers were all over the Spring runway shows. Just about anyone can rock a wide leg pant! Effortless Style! Pastels are “hot” this season. Soft hues are the essence of spring. It’s all about the Prints! Bold strips, plaids, jungle tropics and ombré. What’s your Favorite Spring Trend? Leave a comment and let us know! My favorite spring trend is the Noonday Collection Spring Line of beautiful, handmade accessories from artisans around the world! Check it out on my website: http://www.tyrabrown.noondaycollection.com.